“Are we together?” Gordon's voice bounced off the walls. 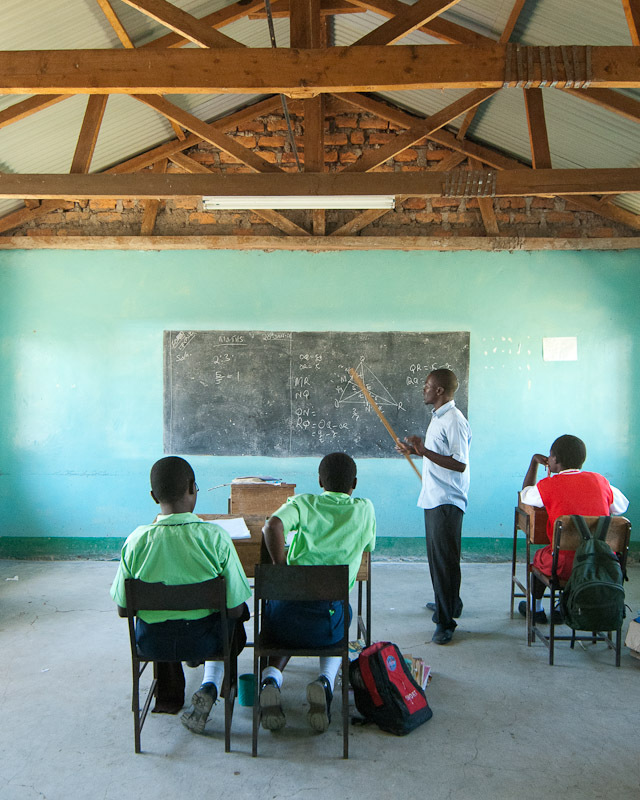 Gordon, a 22 year old orphan and STARS high school graduate, was in the midst of explaining geometry to eight graders. “Yes.” They girls replied in low monotonous unison. Many STARS, such as Gordon, return to teach at St. Luke’s during their interim year after taking their post-secondary school exams, while they wait to learn where they have been accepted to attend university or other schools for higher education.